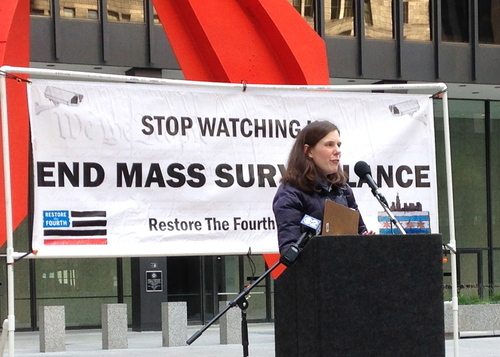 This past Friday, organizers and activists with Restore the Fourth Chicago rallied for Fourth Amendment privacy rights in Chicago’s Federal Plaza. “We’re holding this rally on the twelfth anniversary of the signing of the Patriot Act,” Billy Joe Mills, an organizer and spokesperson for Restore the Fourth Chicago, said in an interview. The anniversary is significant because the Patriot Act is what the U.S. government relies on to justify its mass surveillance programs, Mills said. These dragnet surveillance programs represent an unconstitutional violation of Fourth Amendment rights, he said. Demonstrators called on Congress to end blanket surveillance, reform the Patriot Act, and undertake a full investigation to publicly reveal the extent of domestic surveillance and spying. David Williams, who is running for Congress in Illinois’ Ninth district, spoke out at Friday’s rally about the importance of Fourth Amendment privacy rights. He encouraged demonstrators to keep contacting their congressional representatives. “Keep them on track to make sure they protect all your rights, especially your Fourth Amendment,” Williams said. “The executive branch is operating under secret interpretations of law,” Kathryn Callaghan, an organizer with Restore the Fourth Chicago, told the crowd. It says we don’t have the right to know what these secret interpretations of law are and that we don’t have the right to challenge these abuses in a court of law, she said. 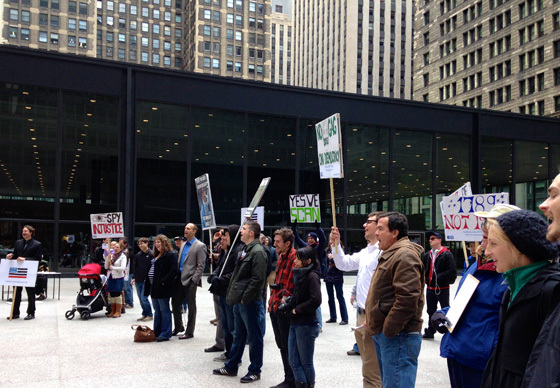 Restore the Fourth Chicago, which organized Friday’s rally, is a non-partisan group that formed earlier this spring in the wake of Edward Snowden‘s disclosures concerning NSA mass surveillance programs. It works to restore Fourth Amendment privacy rights through non-violent political action including outreach, education, and legislative advocacy. Our government is set up to have three separate and equal branches that maintain a system of checks and balances on each other, he said. The NSA, which is housed in the executive branch under the Department of Defense, is shrouded in secrecy and is not accountable to voters, Mills said. 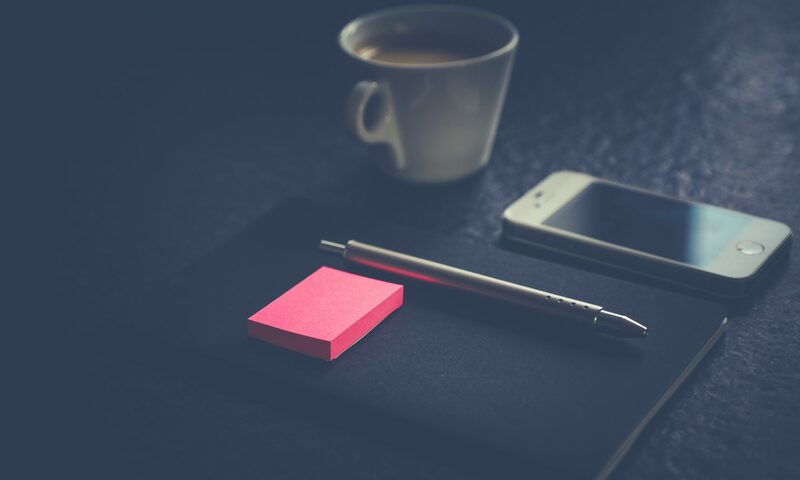 This one agency has laid claim on the power to know everything about normal citizens, politicians, judges, police officers, and anyone else, he said. This centralized power undermines the system of checks and balances that protects our democratic process, Mills said. Part of the problem is that surveillance entities like the NSA, CIA and FBI have a record of abusing their powers to spy on legitimate political actors like Martin Luther King, Mohammed Ali, and many others, he said. “When you give a state that much power to control the outcomes of democratic institutions, it corrodes what it means to be a democracy,” he said.